I am really excited about our whole school topic this spring term. 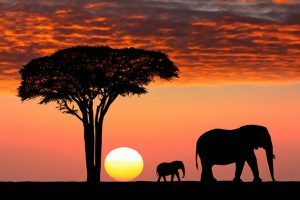 Africa is an amazing diverse continent with so many different features and cultures to explore. Definitely more than we could fit into a term of work! 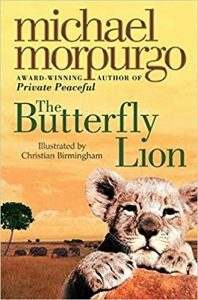 Our main book in Literacy will be 'The Butterfly Lion', by Michael Morpurgo. We will also look at some traditional African tales. 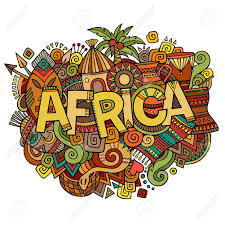 Children will have great fun taking part in the African dance workshop and there will be opportunity for music with African drumming. We will make African masks and other art projects such as felting and working with a real artist and we will incorporate this work alongside our zoo theme. Our Maths will be centred on designing a zoo! The children will access areas of the maths curriculum such as addition & subtraction, multiplication & division measurement, geometry and statistics. 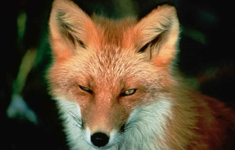 This topic will be cross curricular and so will include art and design projects and the science topic of animals and materials. We will be finding out about Lions and also about the conservation work that is carried out extensively around the African continent. Children will participate in regular physical activity as well as daily physical activity. As for exercising the mind; I ask that the children read every day at home, it is vital for their spoken English, and understanding and vocabulary and their spelling. Welcome back to the new school year! I’m really looking forward to all of the wonderful curriculum areas we will be enjoying! Our topic for the autumn term is ‘A Step Back in Time’, during which we will be learning about The Stone Age. Our literacy lessons will include the books Stone Age Boy and also Stig of the Dump. Two excellent stories which will link in with our cross-curricular theme! Reading is very important and underpins all our learning in class. We learn reading skills, such as: predicting, questioning, summarising, evaluating and clarifying, through whole class guided reading. We use quality texts, visual texts and extracts to draw out higher order thinking skills, but also to create opportunities to be creative writers. I would like to ask that you encourage your child to read at home once a day, this doesn’t have to be from a book; it could be the ingredients you use for your evening meal! It is all helpful to their learning. Weekly spellings will be learnt in class and not sent home any longer, although the children will be expected to practice the year 3/4 statutory spellings regularly. Other home learning will be sent which will be relevant to that week’s subject. our tables etc. We will also be using maths in context e.g. linking problem solving to our topics and/or every day life. There will be plenty of opportunities for designing and making; also art projects to encourage creativity in everyone! 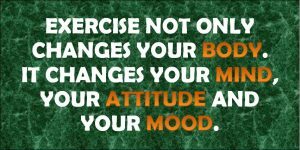 The usual regular PE sessions will be timetabled as well as short sessions of exercise, daily, for all of the children (and teachers)! A packed, fun, start to the school year and I am looking forward to it all!